Siemens circuit breaker type QD. Replacement for Square D QO. 1-pole 30A Clamshell packaged. 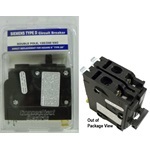 Siemens circuit breaker type QD. Replacement for Square D QO. 1-pole 15A Clamshell packaged. 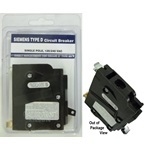 Siemens circuit breaker type QD. Replacement for Square D QO. 1-pole 20A Clamshell packaged. Siemens circuit breaker type QD. Replacement for Square D QO. 2-pole 15A Clamshell packaged. 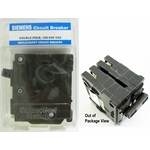 Siemens circuit breaker type QD. Replacement for Square D QO. 2-pole 20A Clamshell packaged. Siemens circuit breaker type QD. Replacement for Square D QO. 2-pole 30A Clamshell packaged. 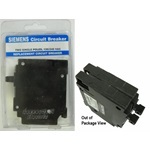 Siemens circuit breaker type QD. Replacement for Square D QO. 2-pole 60A Clamshell packaged. Siemens circuit breaker type QD. Replacement for Square D QO. 2-pole 50A Clamshell packaged. 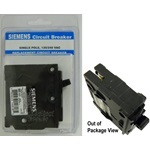 Siemens circuit breaker type QD. Replacement for Square D QO. 2-pole 40A Clamshell packaged.